Slow release, and combination therapy of T3 and T4, is proven effective for the treatment of hypothyroidism and total thyroidectomy patients. is well published with texts, medical journal articles and studies in cardiology, endocrinology, pulmonology, oncology, and environmental medicine. 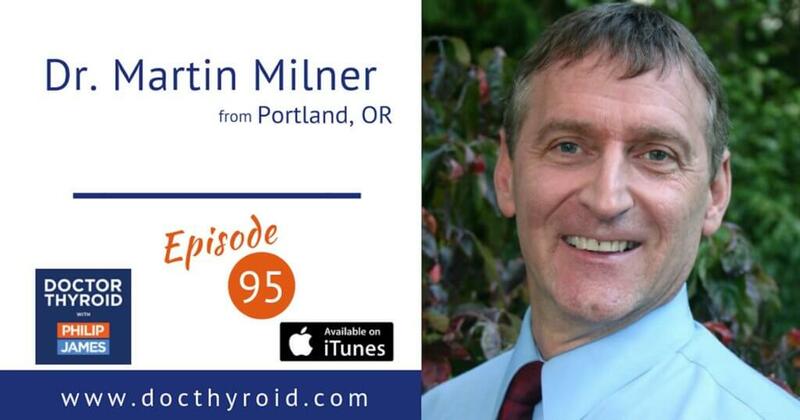 Dr. Milner calls his practice “integrated endocrinology” balancing all the endocrine hormones using bio-identical hormone replacement and amino acid neurotransmitter precursors. Dr. Milner’s articles include treatment protocols for hypothyroidism, “Hypothyroidism: Optimizing Medication with Slow-Release Compounded Thyroid Replacement” was published in the peer review journal of compounding pharmacists, International Journal of Pharmaceutical Compounding.